TDKR Is Super Pro-Fascist Propaganda The Best Actors Who Have Played Batman Villains Things to Know About Burton's Films Gaping Holes in The Dark Knight Best Characters in Nolan's Trilogy Fun Facts About TDK Trilogy Every Batman Movie, Ranked Easter Eggs in the Lego Version Behind the Scenes of Burton's Batman Why Batman Is So Hard to Cast Batman Begins Is Better Than TDK Who Should Be the Next Batman? But Have You Played the Arkham Trilogy? Believe it or not, there are things in Tim Burton's Batman that are better than Christopher Nolan's Dark Knight movies. Burton's comic book blockbuster thundered into theaters in 1989 and set the bar for what a superhero film could be. When Nolan rebooted the Caped Crusader in 2005's Batman Begins, Burton's Batman was replaced in the hearts and minds of fans and critics alike. This list is meant to remind comic book die-hards and moviegoers that the 1989 Batman holds up against the likes of The Dark Knight Rises. For a lot of people, Nolan's take on the character was more grounded, realistic and borrowed from famous story lines from the comic (something Burton admitted he avoided). It was the Batman that they had been waiting for. However, there is a unique charm to Batman and Batman Returns that is often overshadowed by Batman Begins and its sequels. That is why fans could use a reminder of what made Tim Burton's Batman so great in the first place. From Prince to the Batmobile, enjoy this list of reasons Tim Burton's Batman is better than Christopher Nolan's Dark Knight films. Not only did The Purple One give the world "Batdance," but he also wrote an entire album based on the film. 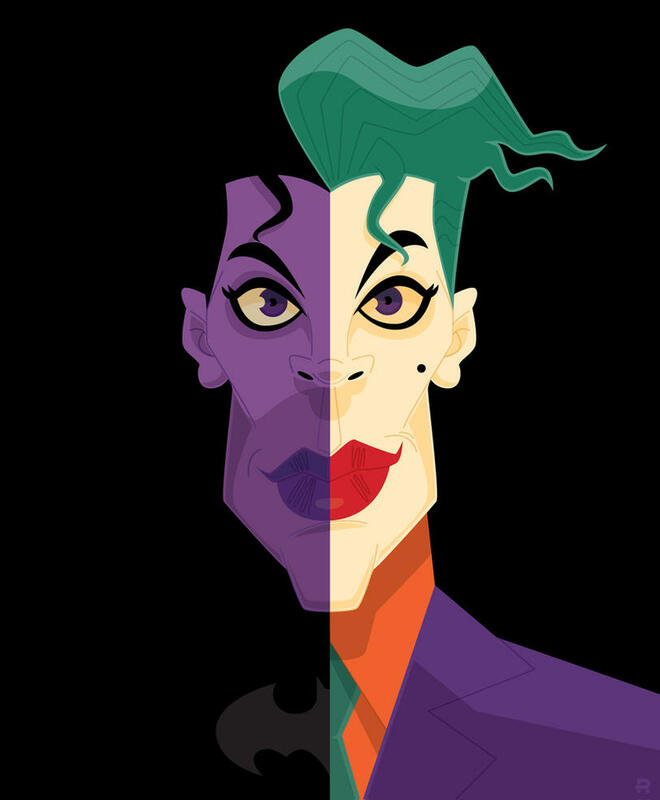 Not only that, but Batman fans would be happy to know that in the liner notes of the album, Prince attributes each song to a character from the film. Not only did Nolan's films lack synergistic soundtrack albums, but the pure power of Prince here, in top form, cannot be matched. There is little debate that Christopher Nolan's take on Caped Crusader was intended to be a more realistic and grounded take than previous outings. When it comes to the setting, however, there is something lost in translation. Burton's Gotham is a character all on its own and practically drips with the influences of German Expressionism. 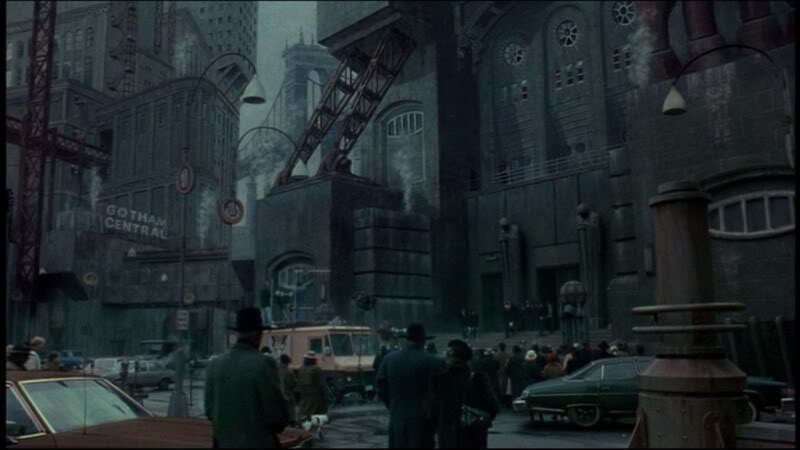 Production designer Anton Furst said, "It’s like Hell had burst through the pavement and kept on growing." No wonder he won an Academy Award for his work creating the city. Arguably (and people do like to argue about this), there hasn't been a Bruce Wayne as compelling and as the one Michael Keaton played over the course of two films. Even though others may have looked the part, none have matched the complexity of the character and the deranged determination in those eyes like Keaton did. Christian Bale's performance definitely depicts elements of the character that had never been realized before onscreen, but come on, was he ever having fun with the role at all? While Nolan's films build a complex psychological profile to explain why Bruce Wayne would ever dress up as a bat, Burton's somehow conveys it in one moment, when Wayne confronts the Joker, shouting, "You wanna get nuts?! Come on, let's get nuts!" Nolan's take on the feline thief is a little bland. Does anyone remember anything in particular about Anne Hathaway's performance? For as over the top and disconnected from the comics as Michelle Pfeiffer's Catwoman is, she is completely arresting and it's impossible to pull your attention away from her when she's onscreen. Her performance is charismatic and boldly sexual, especially in a film that could just be a vessel for selling action figures.